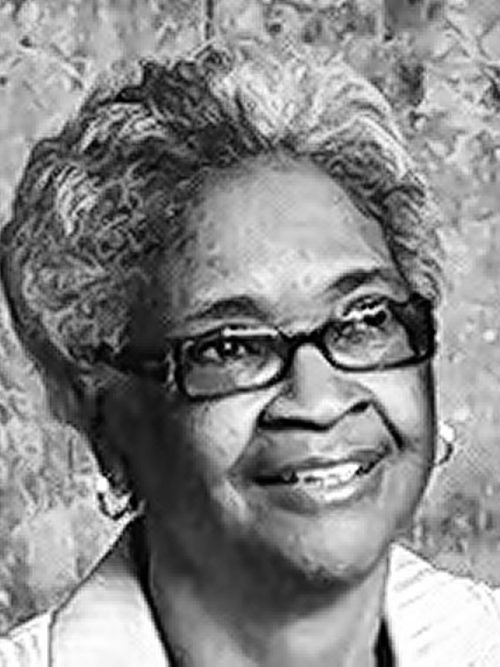 Of Cheektowaga, entered into rest June 15, 2017; Relatives and friends may visit Antioch Missionary Baptist Church, 1327 Fillmore Ave., Buffalo on Thursday from 11AM-12 noon, where the Funeral Service will immediately follow. Interment Forest Lawn Cemetery. Arrangements by LOMBARDO FUNERAL HOME.